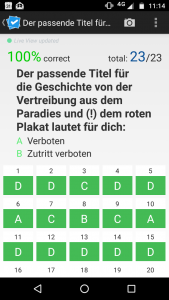 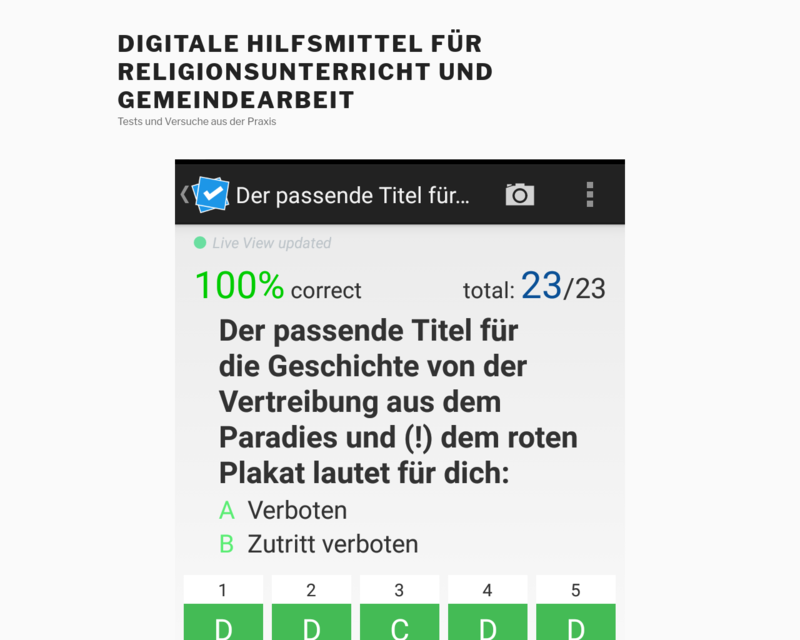 &#8220;Plickers&#8221; als Abstimmungstool by gerhardbeck is licensed under a Creative Commons Attribution-NonCommercial-ShareAlike 4.0 International License. 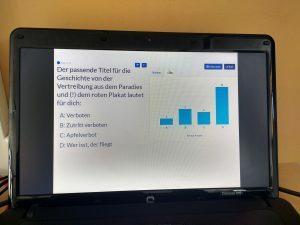 Based on a work at blogs.rpi-virtuell.de. 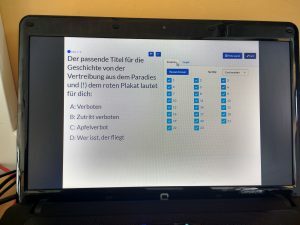 Permissions beyond the scope of this license may be available at https://blogs.rpi-virtuell.de/digital.